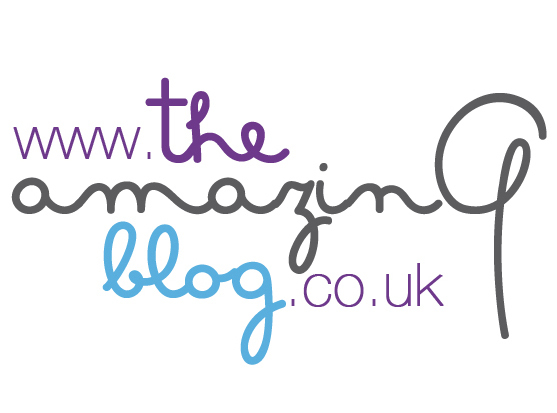 As regular readers of The Amazing Blog will know we love to patronise all things British. So what better find than a ‘Made in England’ perfume. Imagine our joy having searched far and wide to find a new and usual British fragrance only to find that this one was quite literally right under our noses (excuse the pun). Enter Laboratory Perfumes whose aim has been to create a range of perfumes which evoke a strong sense of place. They have produced two fragrances No001 Gorse and No 002 Amber both of which they say are “Inspired by the flora of the countryside, these are both two clean, pure and modern fragrances, evocative of nature”. My favourite is No001 Gorse – it is a heady fragrance that is quite understated and a little hard to define; even its appearance is minimalist and clean. There’s certainly no generalisations or classification with this Gorse fragrance so forget trying to put it in a generic a box. It is a standalone fragrance – individual to the last, which is why I love it! Floral and fruity but not sweet, it's very mood enhancing and reminds me of a very fresh and breezy sunny day. As we all know every fragrance smells completely different on each person. When I spray it on me it has a complex combination with a hint of coconut, the tiniest trace of cardamom with a large dash of citrus. The elegant clear glass bottles and candle beakers echo the origins of the traditional perfumer’s laboratory together with the packaging in its understated brown cylindrical box. So why not sit back and spray your Laboratory Perfume of choice and imagine a heathland walk, a stroll along a tidal estuary or summer’s day with friends on a quiet pebble beach. Because if these perfumes were a place, they’d probably be a heritage coast of East Anglia or Pembrokeshire. What better way to cheer yourself up in preparation for the grey skies and forthcoming inclement autumnal weather. Laboratory Perfume are priced at £48 are available online and from nationwide outlets including Liberty’s.